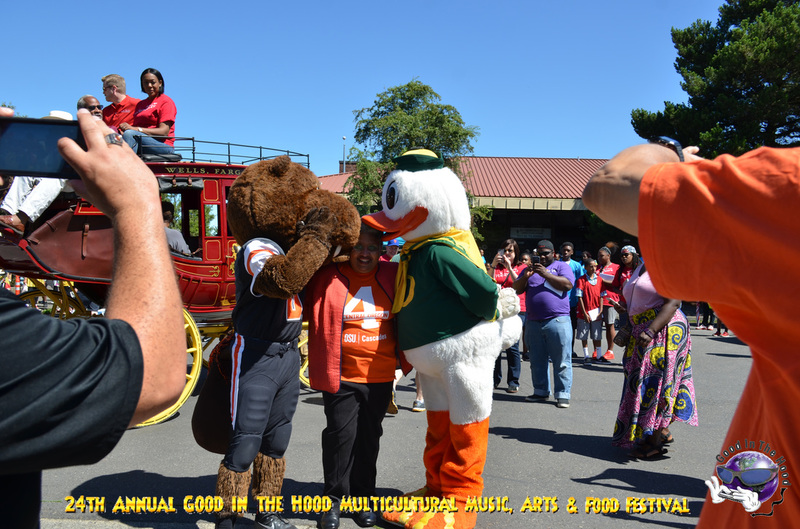 Click HERE to be redirected to the 2016 Good in the Hood Kick Off Party picture gallery. 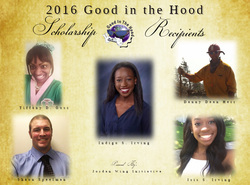 Click HERE to be redirected to the 2016 Good in the Hood Mixer Party picture gallery. 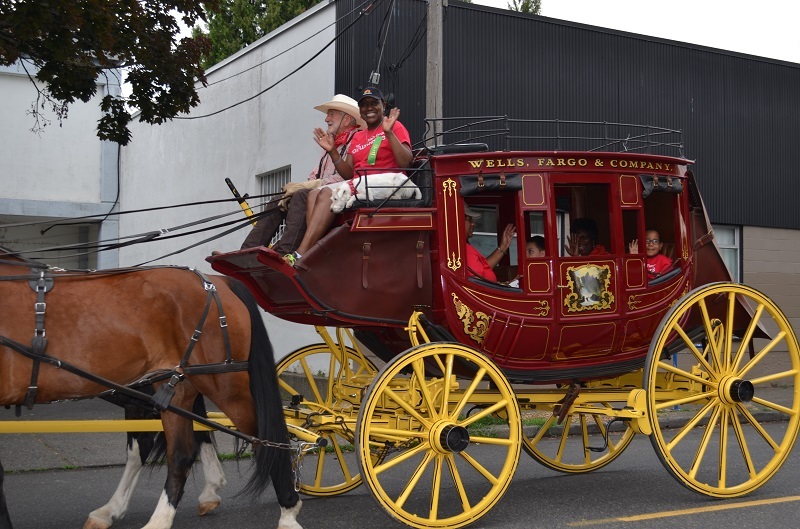 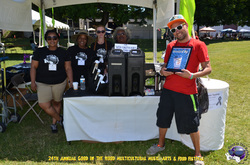 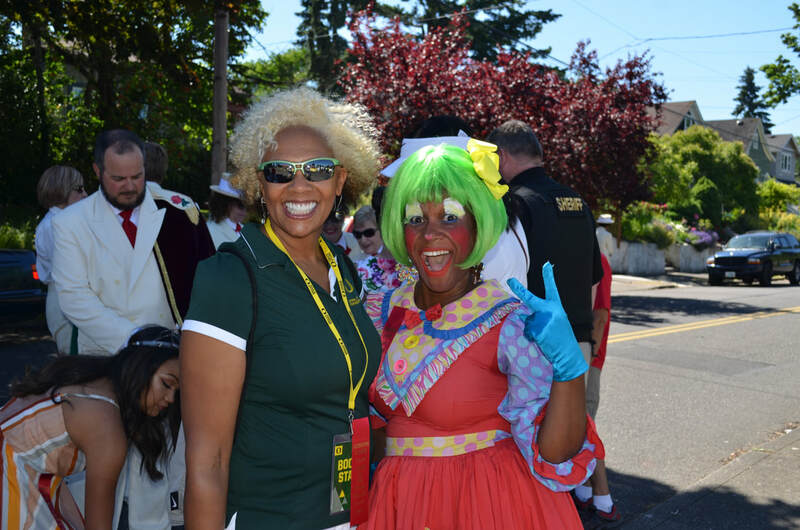 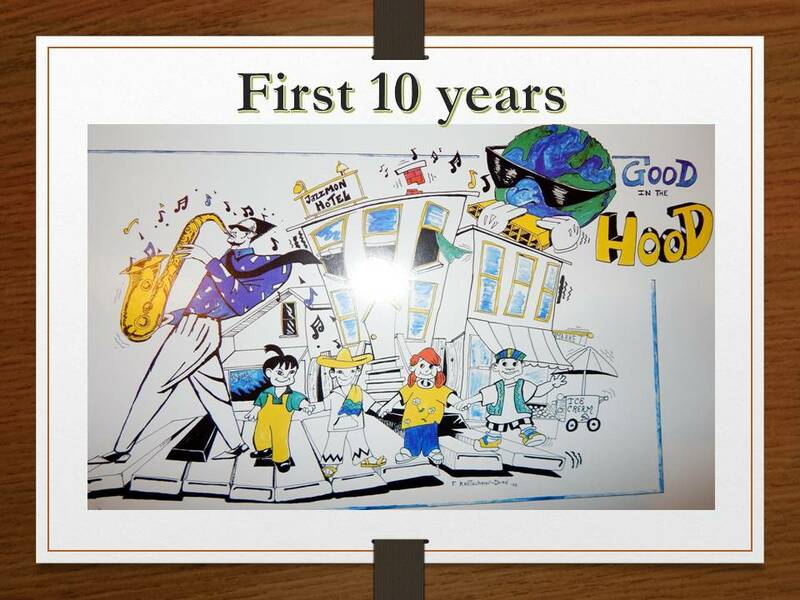 Click HERE to be redirected to the past pictures of the first 10 years of the Good in the Hood Festival with newspaper clippings.